We work every day to improve our communities in inspiring and innovative ways, but large-scale progress does not happen on its own. It requires an additional level of communication and collaboration among a network of partners. This panel will answer questions about establishing clear and aligned objectives that allow businesses to create programs that complement one another. By pooling resources and innovating together, we can solve complex challenges and improve outcomes. 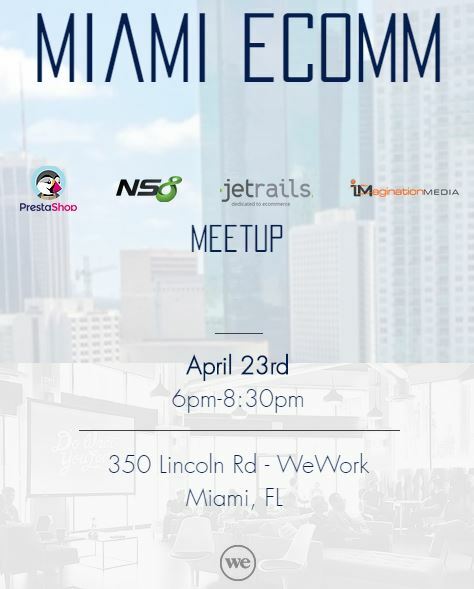 Join some of Miami’s very own innovators, ready to show how community organizations can collaborate to create change. 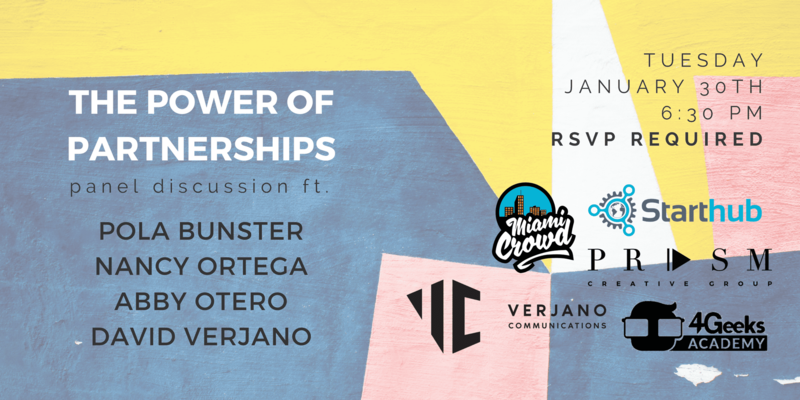 Panel Speakers: Pola Bunster (Prism Creative Group), Nancy Ortega (Miami Crowd), Abby Otero (4Geeks Academy), David Verjano (Verjano Communications).